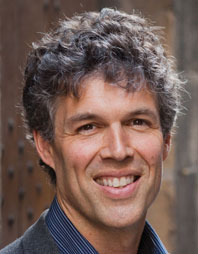 Tom Mueller writes for The New Yorker and other publications. He lives in a medieval stone farmhouse surrounded by olive groves in the Ligurian countryside outside of Genoa, Italy. For millennia, fresh olive oil has been one of life's necessities-not just as food but also as medicine, a beauty aid, and a vital element of religious ritual. Today's researchers are continuing to confirm the remarkable, life-giving properties of true extra-virgin, and "extra-virgin Italian" has become the highest standard of quality. But what if this symbol of purity has become deeply corrupt? Starting with an explosive article in The New Yorker, Tom Mueller has become the world's expert on olive oil and olive oil fraud-a story of globalization, deception, and crime in the food industry from ancient times to the present, and a powerful indictment of today's lax protections against fake and even toxic food products in the United States. 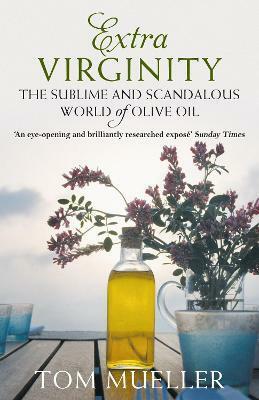 A rich and deliciously readable narrative, Extra Virginity is also an inspiring account of the artisanal producers, chemical analysts, chefs, and food activists who are defending the extraordinary oils that truly deserve the name "extra-virgin."